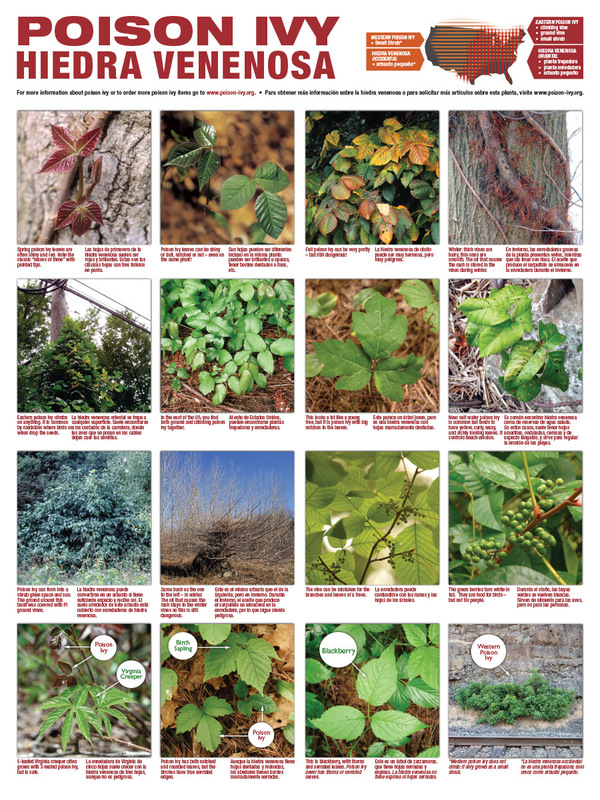 This poster shows 16 photos and detailed English AND Spanish captions with common views of eastern poison ivy, along with look-alike plants. 18"x24", Heavy-duty lamination. This poster is meant for all of the Eastern US, from the Mississippi valley eastward. 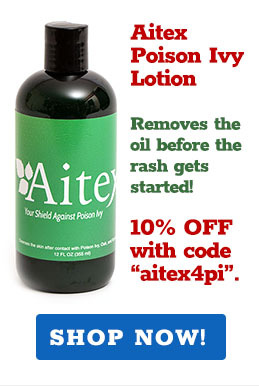 BULK ORDER PRICE: 1/2 price, or $9.75. For each 50 posters, shipping included: $487.50. Contact us for bulk orders.